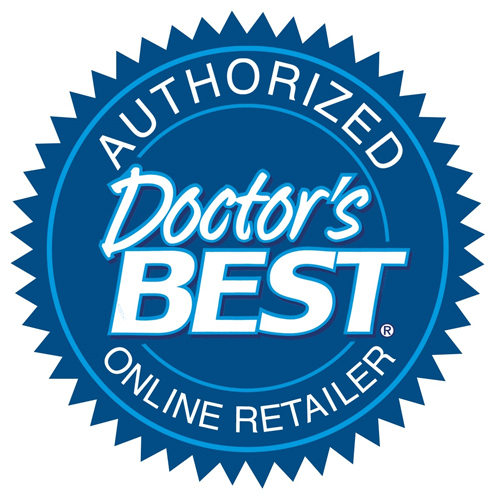 Doctor`s Best Serrapeptase promotes and maintains healthy sinus and airway function as well as a healthy immune response. It helps dissolve hard particles made of protein that cause unwanted side effects from toxins, scar tissue, blood clots and cysts. 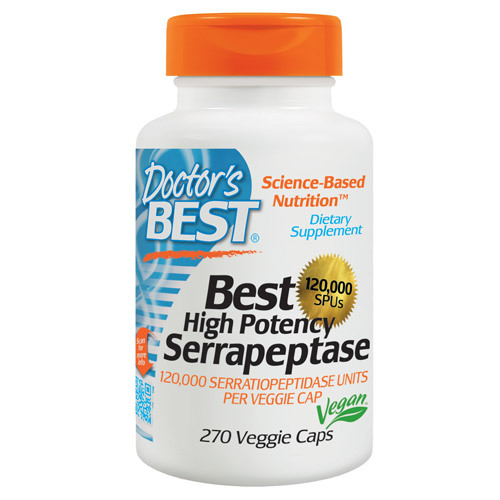 Serrapeptase is a proteolytic enzyme that comes from the Serraitia bacteria species strain E15 and has been studied for over 40 years. As Serrapeptase can be destroyed by stomach acids, Best Serrapeptase uses Serrateric™, a coating that protects the enzyme until it reaches the intestines and therefore optimizes absorption. Calcium (from Serrateric™), Serrapeptase Enzyme (serratiopeptidase activity units), cellulose, modified cellulose (vegetarian capsule). Take 1 capsule daily away from food, or as recommended by a nutritionally-informed physician. 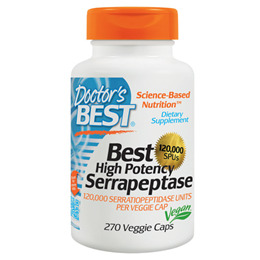 Below are reviews of Best High Potency Serrapeptase 120,000iu - 270 Vegicaps by bodykind customers. If you have tried this product we'd love to hear what you think so please leave a review. Prompt delivery, unable to judge the effectiveness as taking it with lots of other preparations. Excellent product and prompt delivery.